Studies are always in process and various researches are always on to understand if something new and better can be done to treat or in other terms to kill cancer cells. The killing of cancer cells helps in curtailing the growth and spread of cancer, which adds to better life and prolonged life of cancer patients! 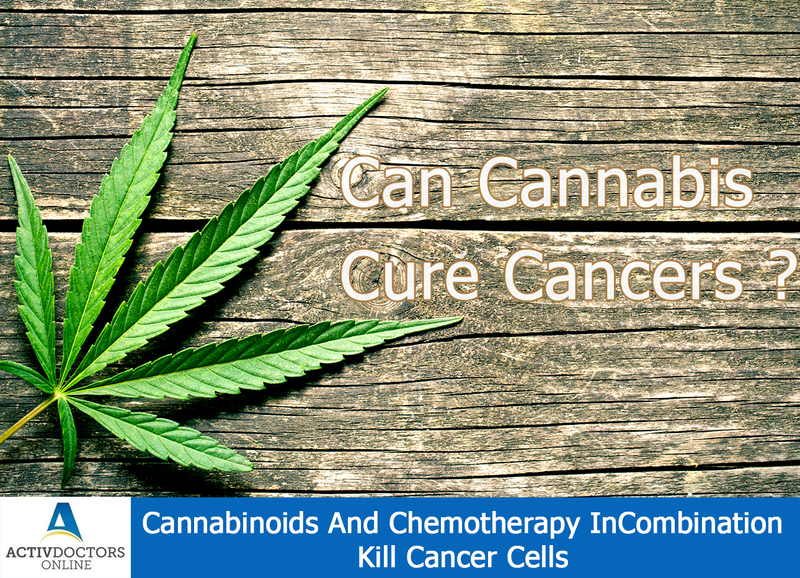 One new study confirmed that cannabinoids, group of active chemicals in Cannabis can kill leukaemia, a form of cancer cells. The study also showed that cannabinoids in combination with chemotherapy and the pattern in which medicines are given also matters! Cannabinoids inhibit cancer growth by promoting cell death, reducing cell growth, blocking blood supply to cancer cells. The study also showed that when cannabinoids were combined with chemotherapy the effect was more potent and had better outcome!! The studies are still going on to understand the combined effect of these two on other cancers and how it could benefit in better health! !